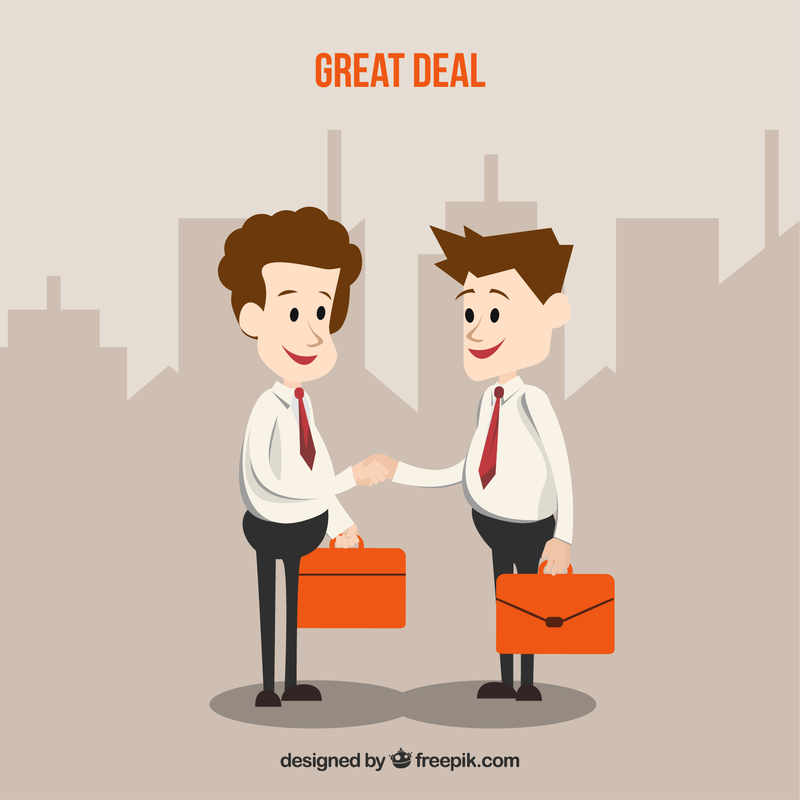 Are Negotiation Skills for Startups essential to launch the business and gain traction? The entrepreneurial skill sets study has listed convincing skills as one of the most important skills. 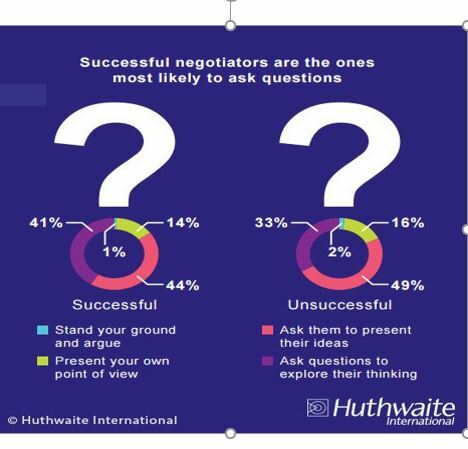 Hence the answer is, effective negotiation skills for any startup is mandatory. The startups can acquire the skills by following a systematic process and adopting certain well known principles in the art of negotiations.. Negotiations are required with the following in all business activities. 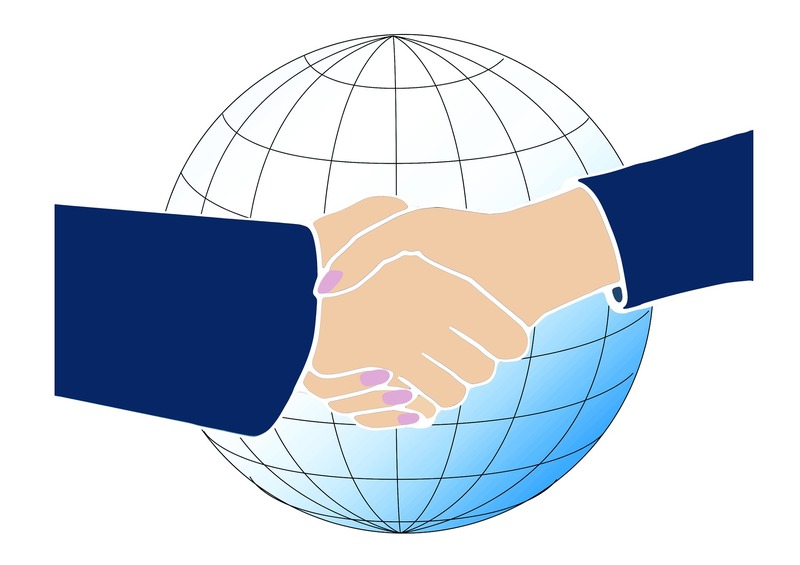 Negotiations are always between two parties and both want to get the best deal for their side. In this statement lies the crux of negotiations and how both can walk away with a deal that is a win-win. Is it only a fable or can it be really achieved? Win some and lose some should be the motto. Each party will certainly have a few points on which they may not like to compromise. There are two types of negotiations-i) I should only win and ii) win-win for both parties. In business one should negotiate for a win-win situation. Negotiations are rarely easy conversations. Mostly they are psychological barriers based on the mindset of negotiators. Listen more and speak less. Both parties can practice thisGo prepared for any negotiationDo not raise your voice but augument your argument with supporting informationBelieve you have more power in negotiation- A psychological Immune shotListen to what is (not said)- Hurdles, objections and issues- Body Language of the negotiatorsSilence is golden. During negotiation process this will be a good tool.If necessary be prepared to walkoutDo not start with price as a negotiating pointAvoid emotional leaks like biting the lips, avoiding eye contact, wringing the fingers, closed fist etc. Win-win means that every party should get what they value most while giving up other less critical factors. Time and energy is required to acquire negotiating skills. Practice, practice is the mantra. Practice appropriate tactics and correct the many flaws in negotiating styles that lead to unsuccessful negotiations. There are many skill building coaches for negotiations. Seek their help if you feel intimidated from the past unsuccessful negotiation experiences.